Here in Carnival World, you can find the most exclusive carnival games and snack stalls for Event Rental! 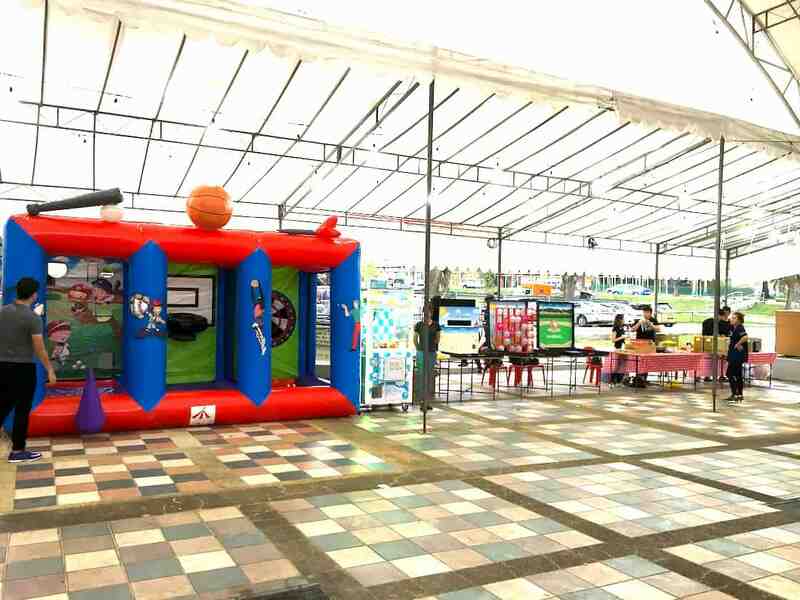 We provide in-house carnival equipment which is what makes us the leading carnival event planner in Singapore. Last week, our carnival team provided a fun-filled carnival fringe activity for our client’s event at Ang Mo Kio! It includes our most popular carnival game stalls such as our 3 in 1 inflatable game, claw catcher, balloon dart, fetch game and baseball game! Our carnival snacks have received great respond from the crowd as well! From cup corns, traditional biscuit, kacang puteh and thai ice popsicle. We certainly enjoyed ourself at their event as well. 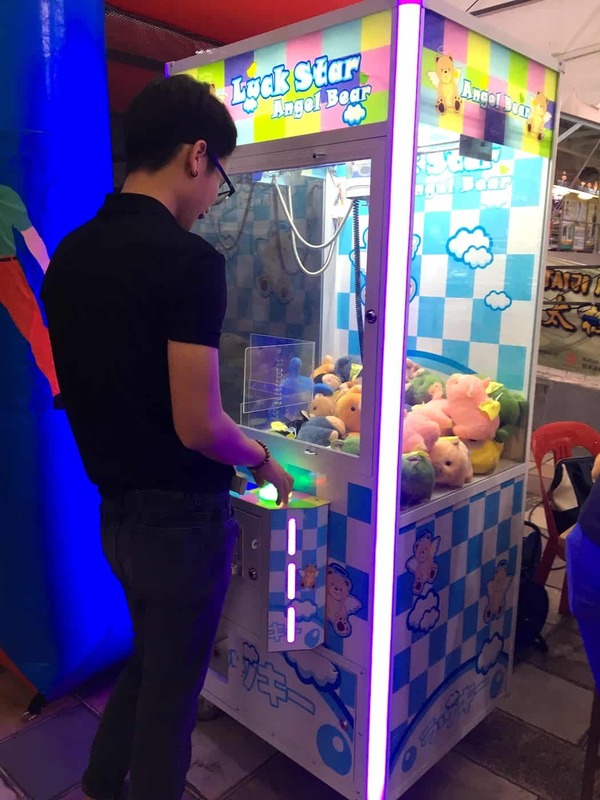 One of the most popular game of the night is our Claw Catcher Machine. That includes 2 LED bars at the side that constantly changes colour. Once the sky turns dark, the LED light simply catches everyone attention! For more information about our carnival games, click here. When it comes to engaging our services, we do not just provide the equipment itself, but we give solution to your event.